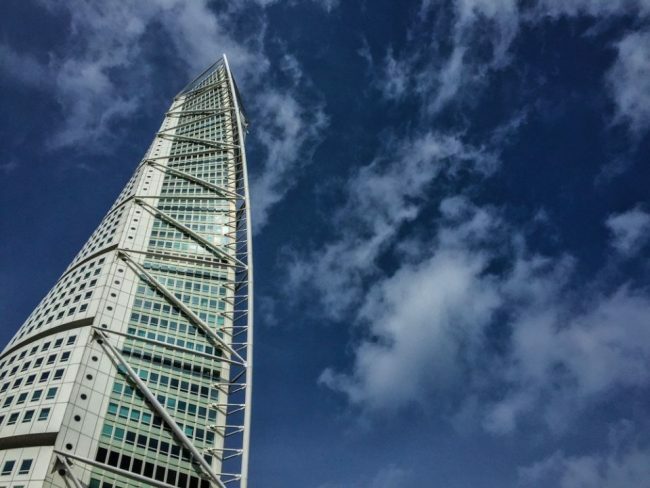 Crafted by the mind of Spanish architect Santiago Calatrava to stand in Sweden, Turning Torso is the tallest building in the lands of the Nord. Its design emulates the human spine when being turned naturally, as it’s a set of stacked cubes twisting around a central point. From bottom to top the entire curvature of the building is a full 90-degrees. It’s a luxury residence complete with gym, spa, and, most importantly, huge wine cellar.